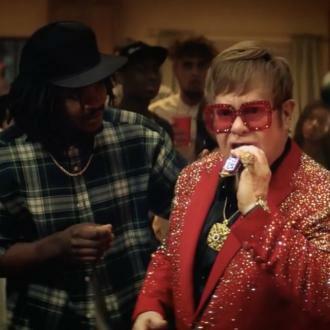 Sir Elton John takes part in a rap battle for a new Snickers advert, as he plays the hungry counterpart of rising rapper Boogie. 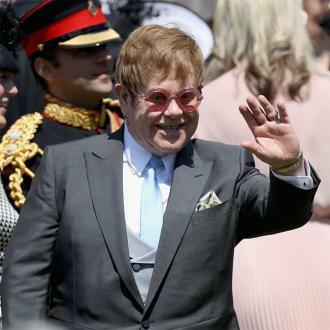 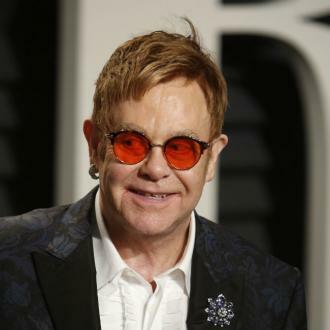 Sir Elton John takes part in a rap battle for a new Snickers advert. 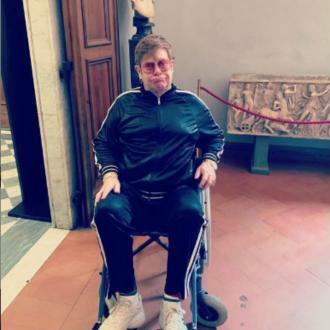 The 71-year-old music icon stars as the hungry counterpart of rising rapper Boogie in the new campaign by the chocolate bar, who are known for their adverts which feature people unable to complete tasks because of their empty stomachs altering their personality. 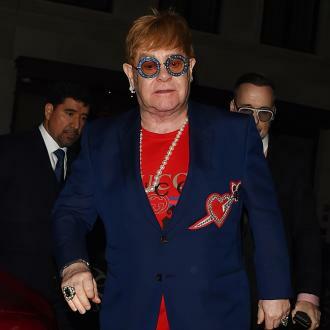 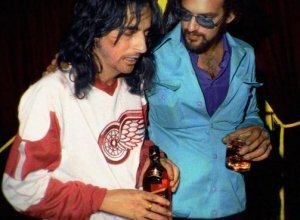 The new clip sees the star emerge from a crowd at a house party wearing a bedazzled red suit, before singing a few notes from his 1976 hit 'Don't Go Breaking My Heart', much to the shock of other party goers who were expecting a savage rap. 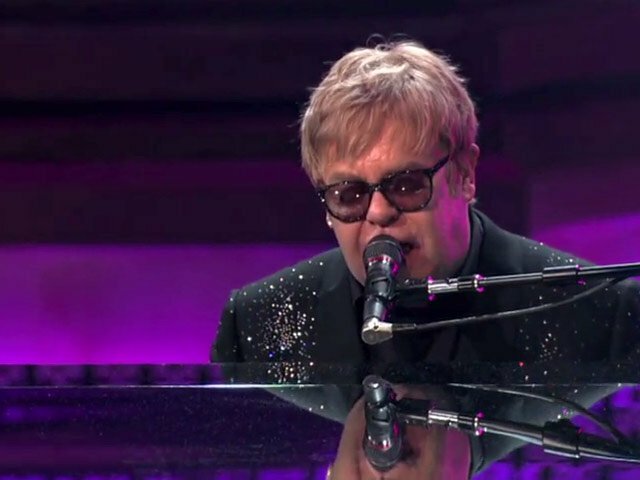 Elton eats the chocolate bar, and then transforms into 29-year-old Boogie, who takes on the rapping challenge with ease. 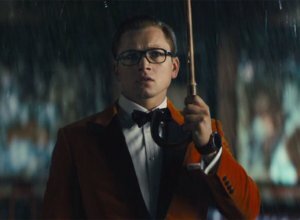 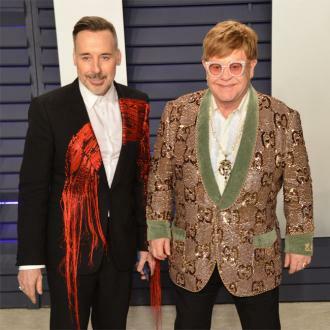 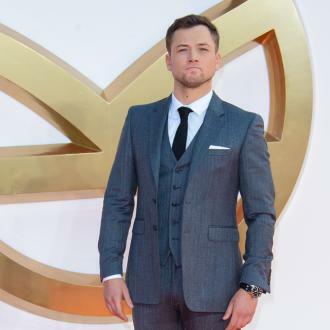 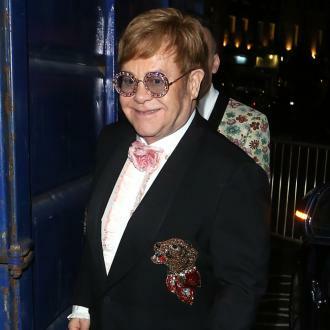 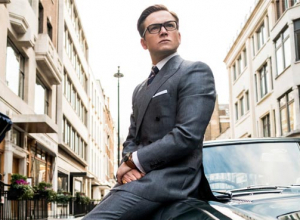 According to reports, Elton took a hands-on role in the casting for the advert, and viewed a range of auditions from rappers alongside director Andreas Nilsson, before they settled on casting Boogie. 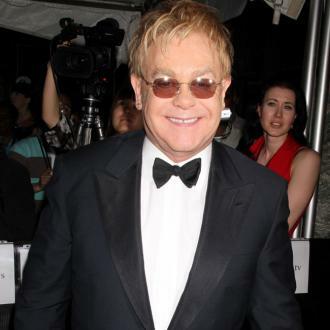 Whilst Dale Green, global brand director for Snickers, added: ''Elton holds the title of Billboard's No. 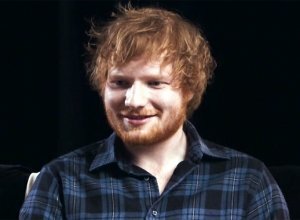 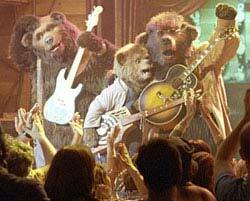 1 male artist of all time, and is one of the most prolific and successful singer-songwriters of his generation.